When you feel you’ve no time to spend in the kitchen, making things easy for yourself is the best way to stick to healthy eating. 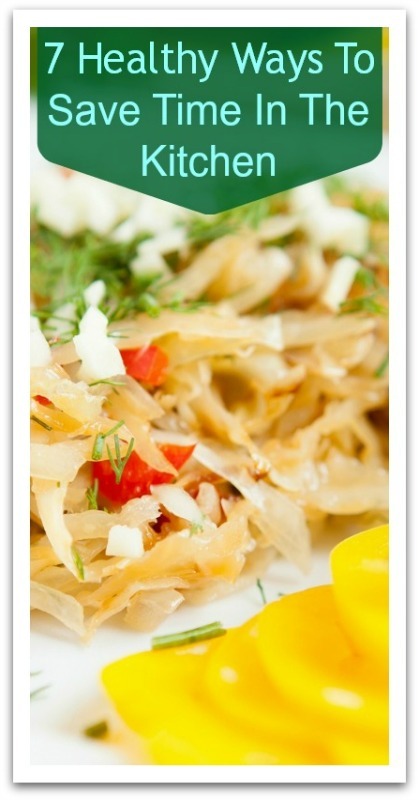 Learn some quick and simple healthy recipes. Experiment if you’re short of ingredients. And remember not all food needs cooking. 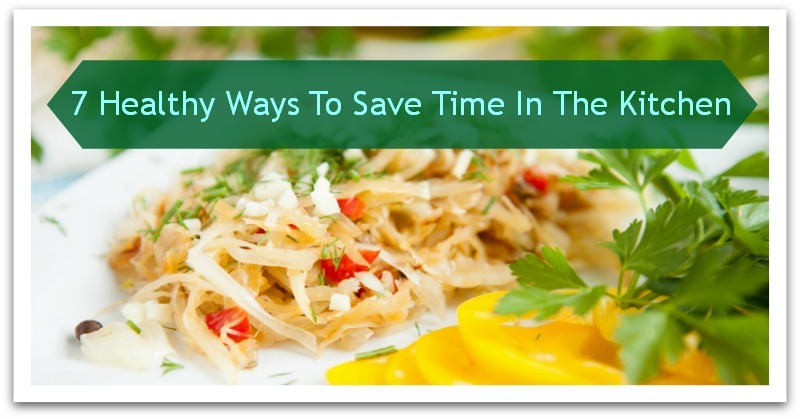 Click here to continue reading 7 healthy ways to save time in the kitchen.